Global Fortune 200 company ABB is a Swedish-Swiss multinational corporation excelling in the development and manufacture of highly advanced and specialised robotics and the power and automation technology areas. ABB is one of the largest engineering companies and have operations in over 100 countries, with approximately 135,000 employees. 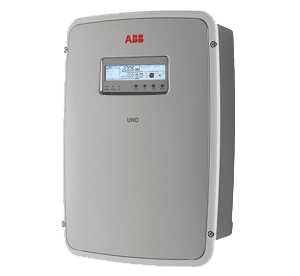 ABB inverters are designed and manufactured in Italy and have been since the 1970’s, originally carrying the name Power One, ABB purchased the manufacturer with no interruption to operations, in 2012. ABB has spent the time since integrating operations, assessing and developing efficiencies and investing in product development. 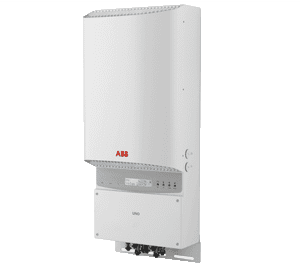 ABB has a substantial range of products in solar inverters, switchgear and automation, all of which Supply Partners can work with you to find the right solution for your projects. There is huge value in using like branded products from one of the world’s leading engineering firms. 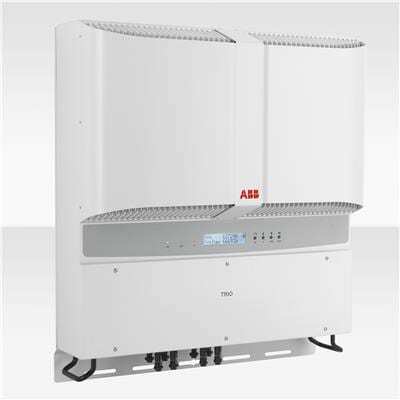 ABB Three Phase Commercial Inverters work easily and highly efficiently with Supply Partners Grid Feed in Limiting solutions and network protection products. Huge range of grid-connected inverters including micro inverters, single- and three-phase string inverters. Great energy efficiencies of up to 97.7%. Excellent performance in environments with high temperatures through heat-dissipation technology (especially important for Australian conditions!). Warranty protection through a global customer care package. The new Trio 50 is a 50 kW, three-phase string inverter perfectly suited for large commercial installations. The UNO-2.0-I and UNO-2.5-I are the latest single-phase string inverters in the line. 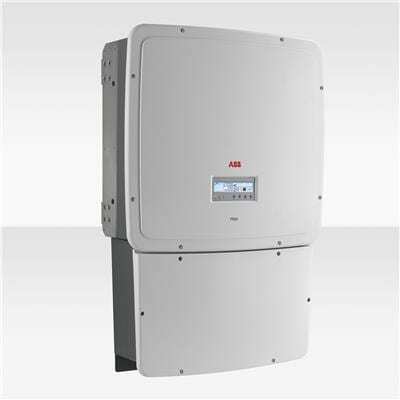 A new-look inverter but packed with ABB’s proven high performing technology. The new look inverter has new features including a special built-in heat sink compartment and front panel display system. The smallest of ABB outdoor power inverters is the right size for the average rooftop installation. 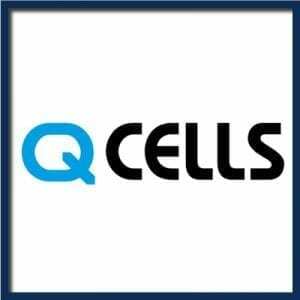 This rugged outdoor inverter has been designed as a completely sealed unit to withstand the harshest environmental conditions. 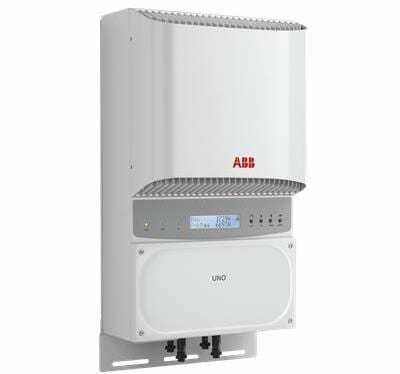 The ABB PVI- 3.0/3.6/4.2 inverters are specifically designed to complement the size of a small to standard residential rooftop solar system. With an efficiency rating of up to 98%, home owners can be assured that they are achieving the highest efficiency and output for the size of their property. 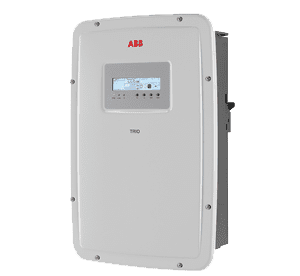 In addition, the ABB PVI 3.0/3.6/4.2 solar inverters have been designed to withstand the harshest environmental conditions and the wide input voltage range makes the inverter suitable to low power installations with reduced PV solar string size. oriented in different directions. The TRIO features a high speed and precise MPPT algorithm for real power tracking and improved energy harvesting.